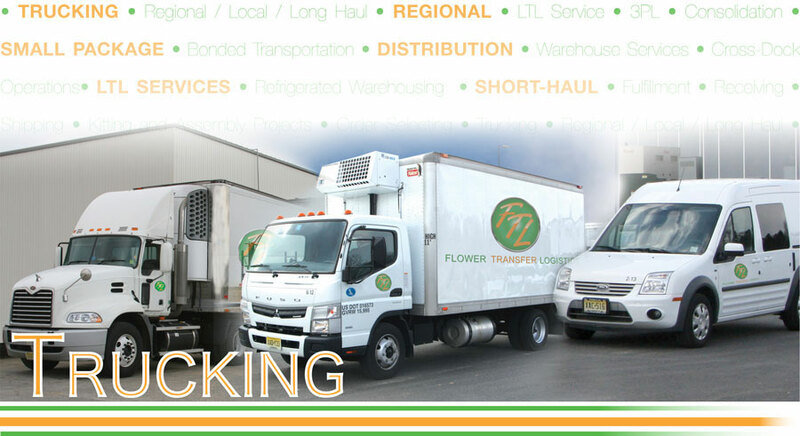 FTL - We Delivery Flexible Total Logistical Solutions! FTL provides both refrigerated and non-refrigerated transportation services to and from Florida, California, Canada, and Mexico, and various points in between. Our local fleet currently services points within the Northeast, Mid-Atlantic, and New England areas on both short-haul and regional lanes. We specialize in team service and same day expedited service. FTL is versatile and flexible in handling LTL and truckload freight, providing numerous logistic solutions to many satisfied customers. We are a Haz-Mat certified carrier that is fully insured and maintains an excellent safety record.